The Penn-Del-Jersey Chapter has always been proud of our ability to provide the best educational programs and seminars available. 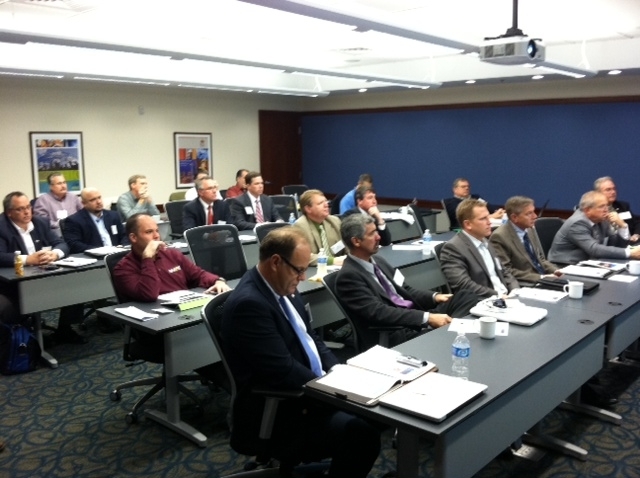 As a benefit of NECA membership you can participate in Educational Programs referred to as NECA Education. Currently there are over forty (40) management development courses offered by NECA Education and sponsored by the Penn-Del-Jersey Chapter, all of which are related to the electrical industry. Some of the areas covered in these seminars are: Estimating, Project Management, Project Scheduling, Project Finance and three (3) levels of Electrical Project Supervision. For more information on educational offerings, please contact Tom McNulty, Director of Education, tmcnulty@neca-pdj.org. 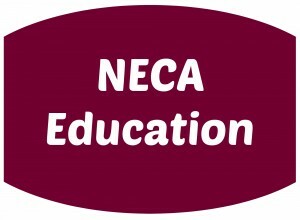 Every one of the forty (40) courses offered by NECA Education carry Continuing Education Credits, a requirement for renewal of a State Electrical License in both Delaware and New Jersey. The Chapter also offers an Electrical Code update course to meet the State Licensing requirements. Our commitment to education is a top priority in our Chapter. NECA Education is the best education resource for all stages of an electrical contractor’s career. Our Chapter is ranked the #1 Chapter in the District, Region, & Country for Education Programs. 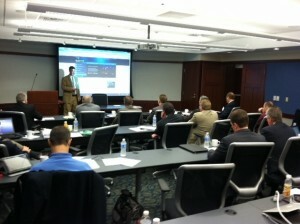 That means our Chapter offers the most and best attended NECA Education classes in the nation. 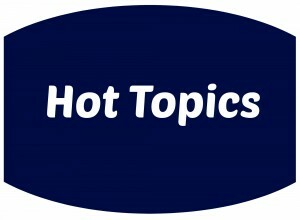 “Hot Topics over Hot Breakfasts” are our Chapter’s special breakfast seminars for our members that cover any pressing current issues in the industry. Throughout the year the Chapter offers seminars covering any “hot topics” affecting our area such as: Legal Issues, Prevailing Wage Seminars and Preservation, Preparation and Presentation of Construction Claims. ELECTRI International is a NECA establishment that focuses on funding, conducting, and coordinating the industry’s most essential research projects and education programs. This is just one of the many ways that NECA strives to be a frontrunner in the electrical constructing industry. 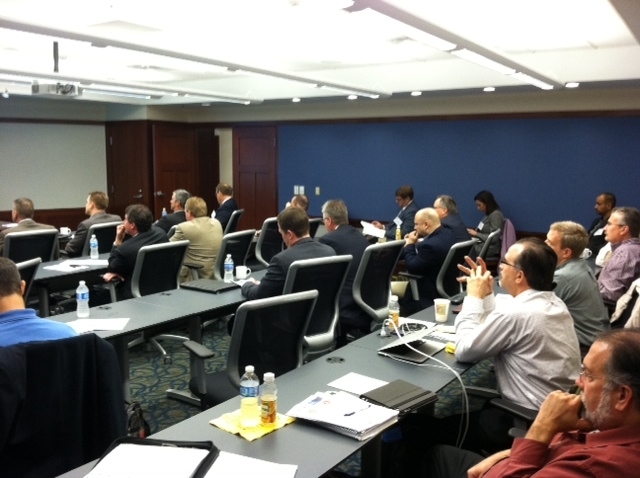 As a Governor Level Contributor, our Chapter has pledged more than $150,000 to the ELECTRI Council. 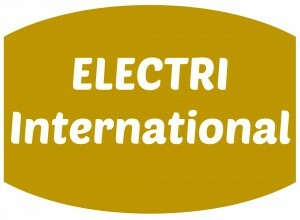 Click here to view all available Electri International Research Projects. 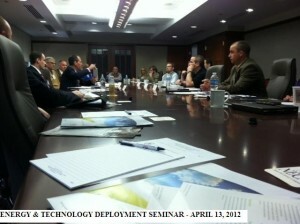 © Copyright NECA – National Electrical Contractors Association of Pennsylvania, Delaware and New Jersey.